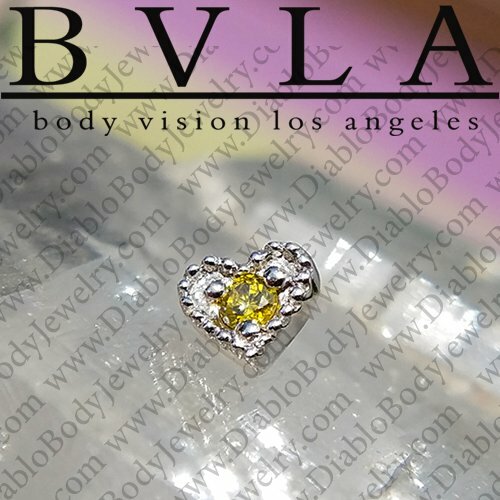 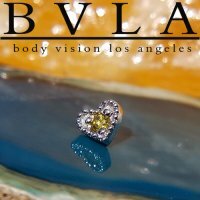 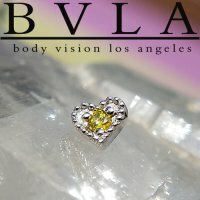 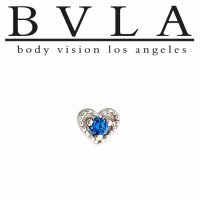 This gold Heart Harlequin threadless end is elegantly designed by Body Vision Los Angeles (BVLA)and features one 2mm gem. 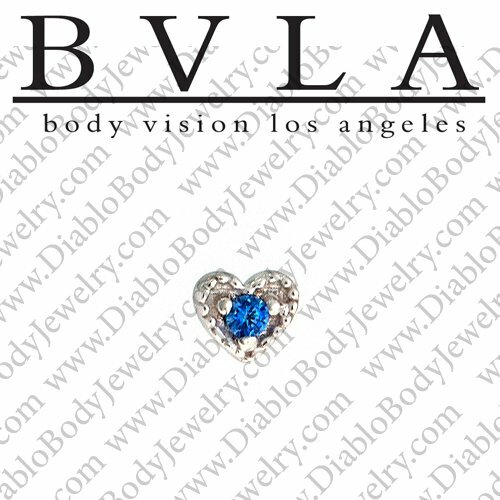 The threadless Heart Harlequin has beaded edges and will fit 18 gauge, 16 gauge and 14 gauge threadless posts. 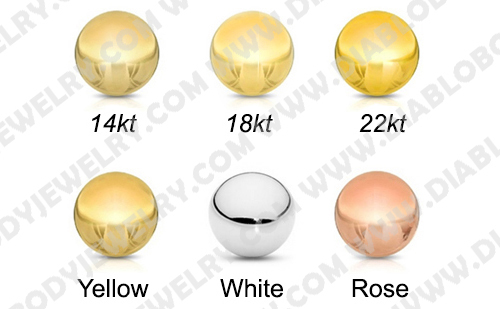 Gold Type: 14kt Yellow, White or Rose Gold, 18kt Yellow or White Gold. 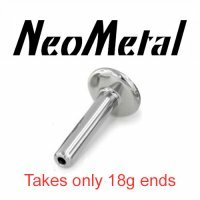 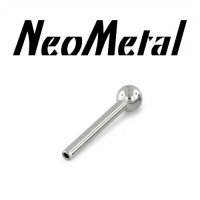 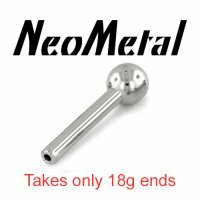 White Gold is palladium based. 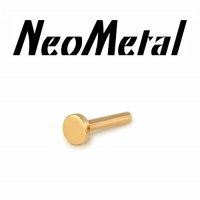 Rose gold is copper based.